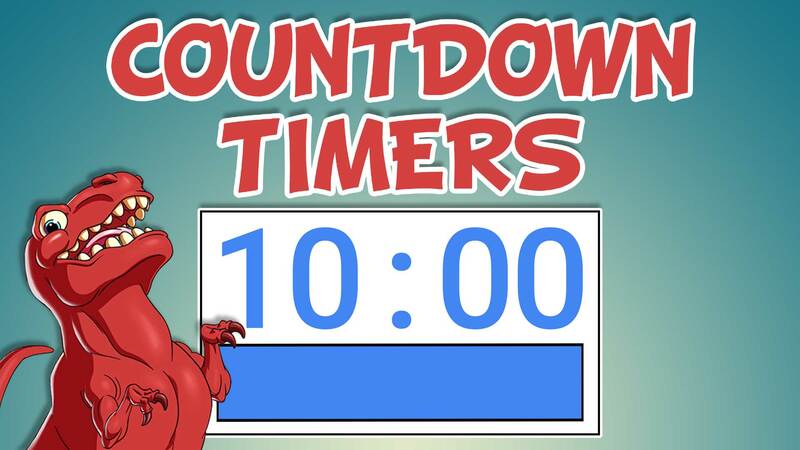 TL;DR would you like to have countdown timers like this, that you can use anywhere and embed into presentations? Also would you like to learn about some cool new ‘clickable images in tables’ features from Data Studio along with an example? If the answer is yes to either, then keep reading. Neither situation is desirable, as you either have; a clear idea of what you need to do, but no idea of how much time you have to do it, or clear on how much time you have but not what you need to be doing. It can also be disruptive as the trainer/presenter has to keep swapping in and out of the presentation to see either item. But what if there was a way to have both…? Progress beeps – a subtle audio cue to your audience who might be engrossed in their task that they might not be looking at the timer. 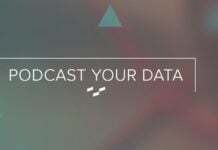 The beeps happen at the 75%, 50%, 25% and 0% milestones, and you can always mute them if you don’t like them. Presentation embedding – as these timers are YouTube videos, they can easily be embedded into popular presentation solutions such as PowerPoint, Google Slides and Prezi. This allows you to have a timer on the same slide as your task instructions. See this example presentation slide here, or at the bottom of this article. To help make finding the right timer duration for you, I’ve made this Data Studio dashboard below. It utilises a combination of their cool new IMAGE and HYPERLINK features to make the YouTube thumbnails appear in a table and make them clickable. Other uses apart from training slides could include: Study aids, Work focusser, Speech pacer, help keep presentations on time e.g. 2 mins per slide. I hope these timers help you, and if you have any feedback or would like a custom timer, let me know in the comments below.